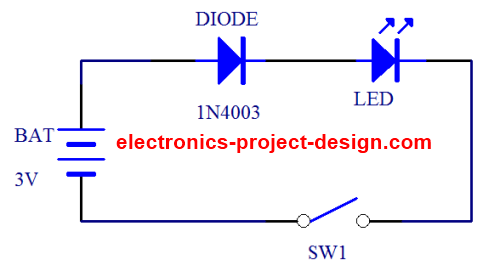 Welcome to our blog on electronics project and design. It will give you the latest updates on electronics projects, latest update on electronics components and also inform you of any new pages added into this website. To subscribe (no e-mail necessary), all you have to do is right-click on the orange RSS button (see buttons to the left), copy shortcut and then paste the URL into your RSS reader. Alternatively, you can just click on the My Yahoo! button or My MSN or Add To Google button if you keep a personalized home page there. Continue reading "EMC (Electromagnetic Compatibility)"
Join electronics design contest and win prizes. Test your hardware and software skills against the best designers from the rest of the world. Continue reading "Electronics Design Contest"
Electronic Parts for constructional projects and electronics hobbyist. 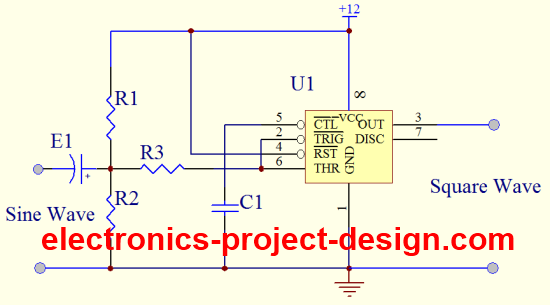 Electronics Project Design references and tips for high school students, teachers, colleges and university students, electronics hobbyist and electronics designers. 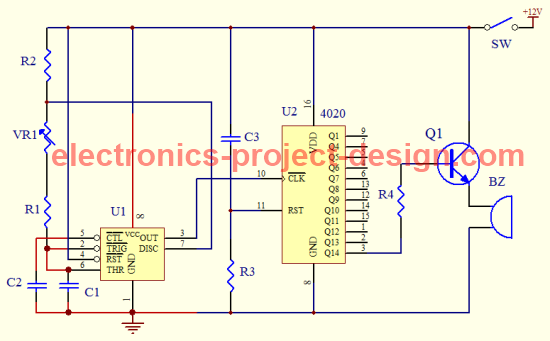 Continue reading "Electronics Project Design Schematics and circuit diagrams"
Free electronics design software - PCB layout, circuit analysis and simulation and other software. Continue reading "Free electronics design software download"
Continue reading "Engineering Free Magazine"
Here is the latest electronics design news that helps you to keep abreast with the update on electronic projects. 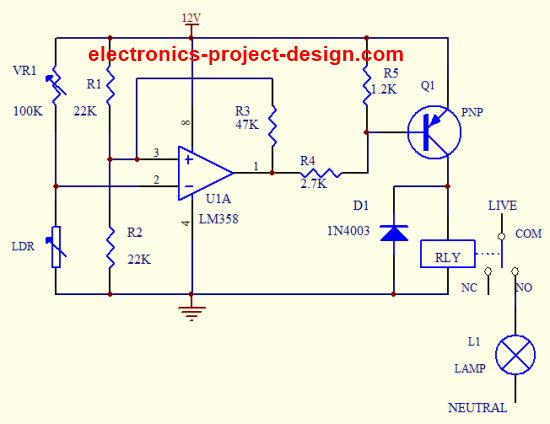 Continue reading "Electronics Design News"
Simple LED circuit to light up a small space once button is pressed and automatically goes off after a few seconds. 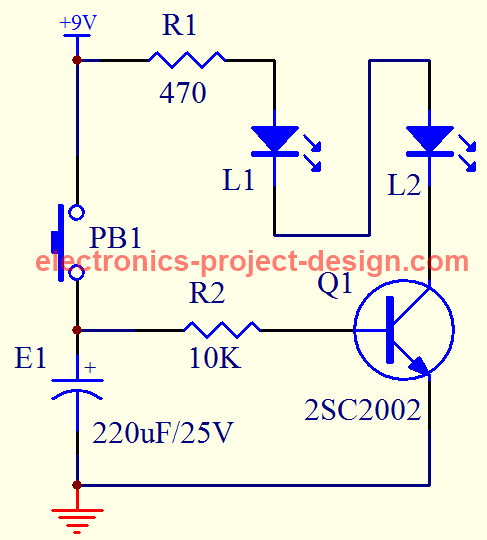 Continue reading "LED Circuit That Anyone Can Do"
Continue reading "Constructional Lighting Projects "
Electronics Hobbies references and tips for high school students, teachers, colleges and university students, electronics hobbyist and electronics designers. Continue reading "Electronics Hobbies "
Continue reading "Touch Switch Circuit"
Experiment and test out this automatic garden watering circuit that will detect the moisture of the soil and on or off the water valve accordingly. Continue reading "Garden Watering Circuit "
Show your room temperature by building this LED thermometer using LM34 and LM3914 integrated circuits. 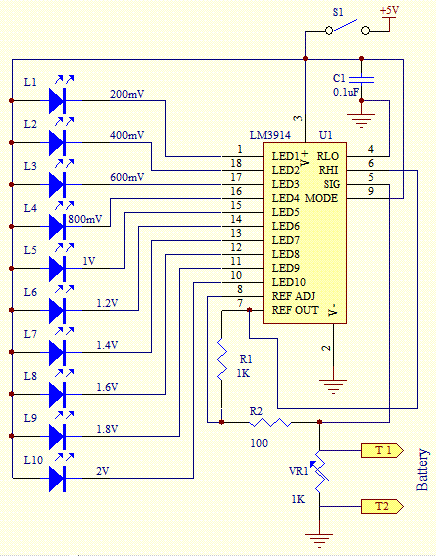 Build a Variable DC Power Supply Using LM317 for your constructional projects. 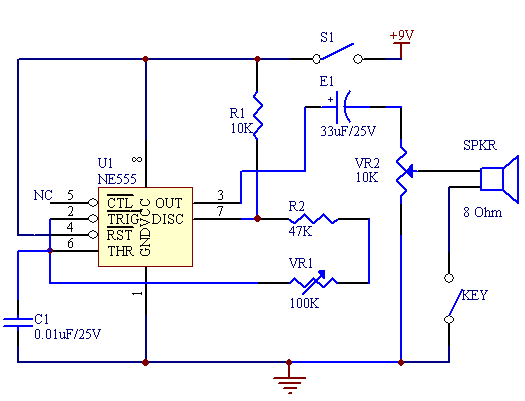 Continue reading "Variable DC Power Supply Using LM317 Regulator"
This Sine Wave Converter will convert a sine wave input to square wave output using a 555 Timer IC configured as astable mode. 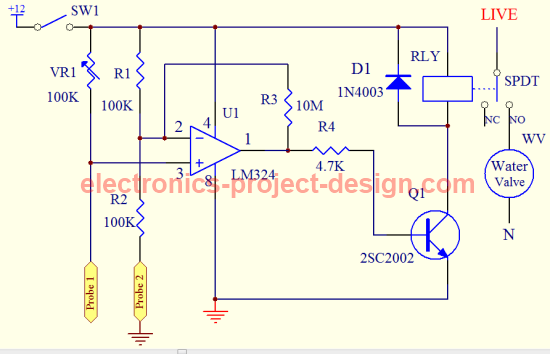 Continue reading "Sine Wave Converter"
Build this Kitchen Timer Circuit using 555 timer and a 14-stage binary counter that will trigger a buzzer after a certain time. 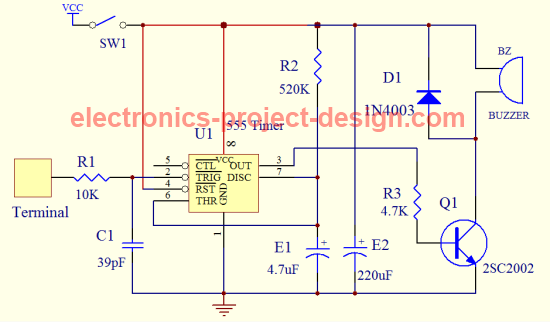 Continue reading "Kitchen Timer Circuit"
Build this Electronic Door Buzzer simple circuit using 555 timer integrated circuit, a speaker and some simple components. Continue reading "Electronic Door Buzzer"
Continue reading "Basic Electronic Project - LDR Circuit Using 555 Timer IC"
Continue reading "LED Circuit Design for penlight or keychain"
Continue reading "Light Dependent Resistor Application Circuit"
Continue reading "LED Flasher Project Using 555 Timer IC"
Continue reading "Conformal Coating To Protect Printed Circuit Board"
Thermostat is increasing in complexity and is now being used in many applications. Among the applications used are in the area of air conditioning, heating and refrigeration. 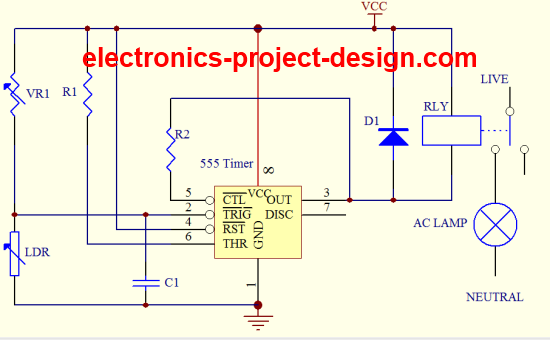 Continue reading "Practical Constructional Timer Projects for Electronics Enthusiasts"
Continue reading "Security and Surveillance Projects"
This bar graph LED battery indicator project will show the level of charge available on the battery of a vehicle using LM3914 display driver. It can be configured to display as dot or bar type. 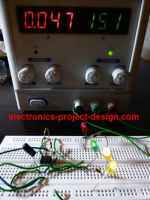 Continue reading "Bar Graph LED Battery Indicator Project"
Continue reading "Code Practice Oscillator Using 555 Timer"
This automotive battery charger project is designed to charge 12V electrolyte lead acid batteries. Continue reading "Automotive Battery Charger Project"
Build your own dry cell and rechargable battery tester electronic project. Continue reading "Battery Tester Project"